Following Netflix’s Kingdom, he’s confirmed to take on the starring role in MBC’s new fantasy drama Item, about an ordinary man who develops superpowers. The drama is an adaptation of a webtoon with the same name "Item". The series is about a police profiler and a prosecutor’s attempts to uncover secrets of items with special powers of protection. Joo Ji Hoon will play the character of prosecutor Kang Gon, who get involved in a corruption case in his department. Kang Gon is described as passionate and strong but has a soft side particularly for his niece Da In. The TV adaptation will be produced by Huayu Brothers and will be written by Jung Yi-do (Save Me). 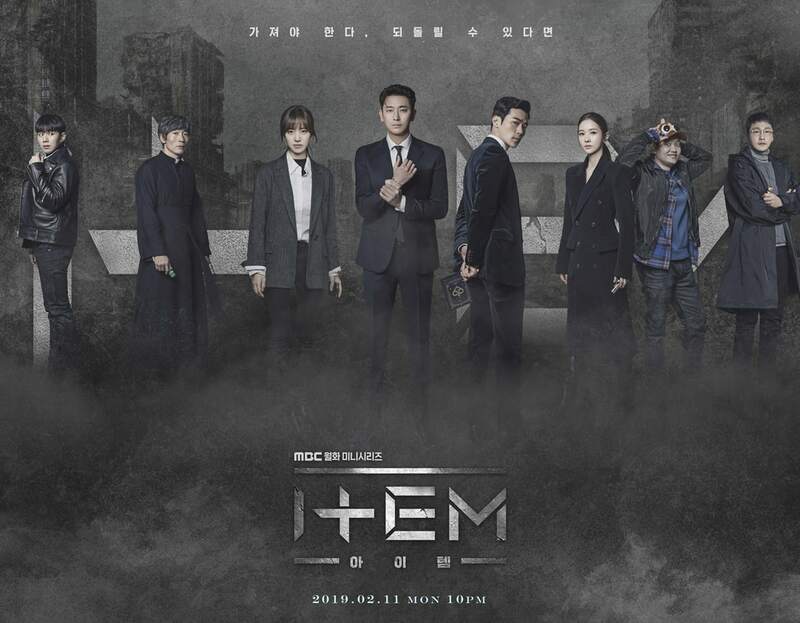 Item is slated to air in early 2019 on MBC’s Monday-Tuesday timeslot. Finally, JJH. Its been so long, and the drama too still far away. Hi! You should include Jin Se Yeon's name in the tag as she's been confirmed as the female lead. The last time I watched JJH was drama with Soo Ae.. forgot the title.. I think it's called Mask? I'm excited. The drama plot about ordinary man who develop superpower is not something i'm too excited about. It sounded too much like Marvel comic to me .. But since JSY has never done a fantasy based drama so it will be interesting to see. Her past two dramas have been all historical dramas so it's good that she trying various genre i guess. Never seen "Five Fingers" so i have no idea of her chemistry with JJH but it's something to look forward too. They must have been comfortable working with each other to do another project again.. 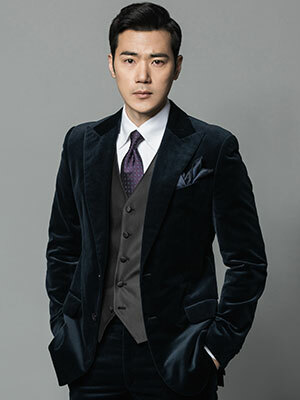 Furthermore with the addition of Kim Kang Woo as a villian it will be a perfect cast. He'll be one of those psychopath that i will find it hard to hate cause he's so good looking. I can imagine him looking sinister already. what happened? it was previously announced that Huayi Brothers (the namesake subsidiary of the Chinese media company) will produce this. but on the latest news I read, it will now be self-produced by MBC. Maybe it's better that it will be self-produced by MBC so the drama will be aired through south korea mainstream broadcasting channel. I'm just glad it was pick up by MBC rather than the drama going to a cable channel. The drama plot about ordinary man who develop superpower is not something i'm too excited about. It sounded too much like Marvel comic to me .. But i since JSY has never done a fantasy based drama so it will be interesting to see. Her past two dramas have been all historical dramas so it's good that she trying various genre i guess. Never seen "Five Fingers" so i have no idea of her chemistry with JJH but it's something to look forward too. They must have been comfortable working with each other to do another project again..
We're all saying the same on the JSY thread lol! 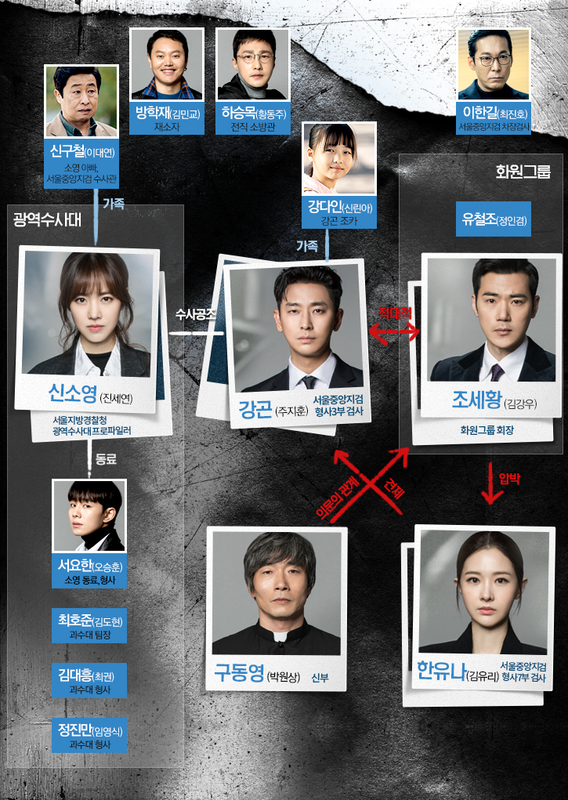 There must be something very attractive about this rather mundane sounding plot that has all these actors sign up especially Joon Ji Hoon after a long break from dramas. It will be interesting to see JSY work in a different genre from her previous dramas. I know what you mean about Kim Kang Woo. He's so goodlooking and gives off a very likeable vibe so I assume he will be a very charming villain. 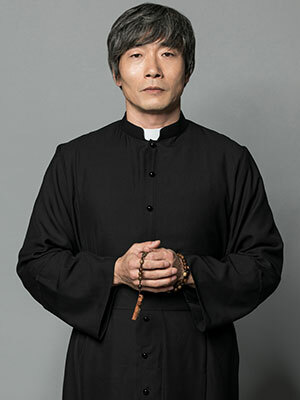 Joo Ji Hoon decided not to accept big budget Prometheus... and will be doing this instead. Joo Ji Hoon and Kim Kang Woo. Wow. confirmed: MBC will self-produce "Item". it depends on what MBC will do. Well, Huayi Bros. Korea's productions were lackluster (including Ruler, which drew flak due to poor execution). Some of MBC's self-produced dramas did well. Exhibit A: Shopaholic Louis. They held script reading today. We can say Its pre production drama because it start shoot on 26th September. Because it Fantasy drama abt superpower stuff they Will add CG. I use google translate so maybe it incorrect.